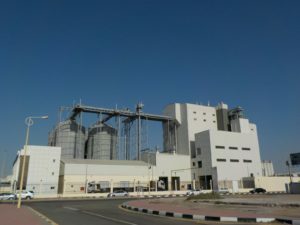 Fakieh Poultry farms co. is based in Saudi Arabia and is one of the largest integrated poultry producers in the Middle East. 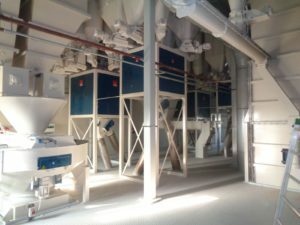 Due to further expansion, it was decided to build a second, entirely new, State of the Art compound feed factory. 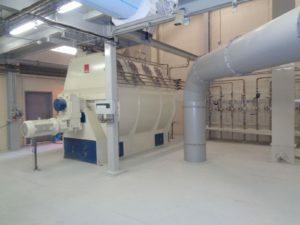 Ottevanger Milling Engineers is in the middle of the finishing touches to this 120 ton feedmill. 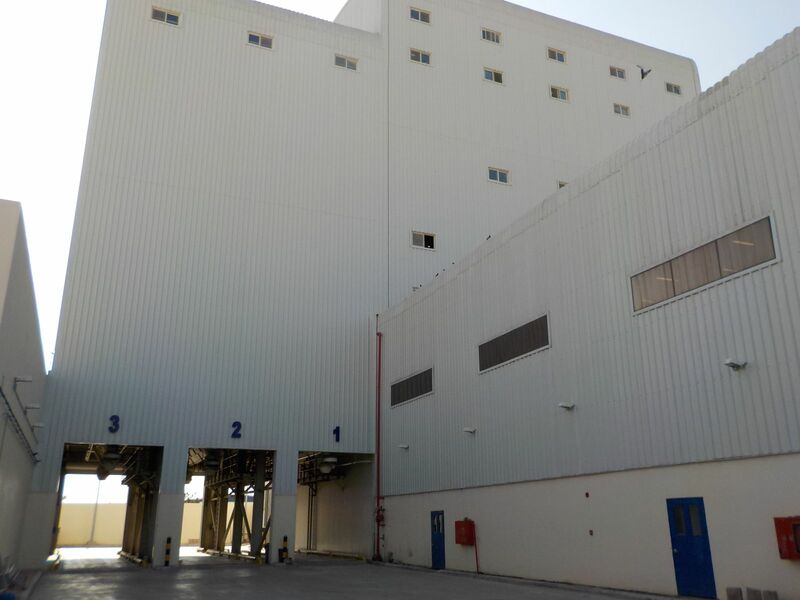 In order to provide Fakieh with the necessary flexibility, this capacity can be upgraded to 150 ton. The project is scheduled to be delivered and operational in the first quarter of 2019 and is one of the biggest projects we have carried out in this region. 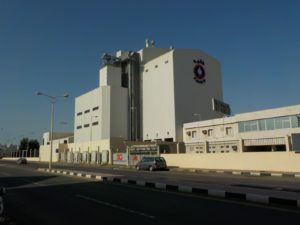 Ottevanger is proud to being able to assist Fakieh’s commitment by providing them with our high quality machinery and equipment.